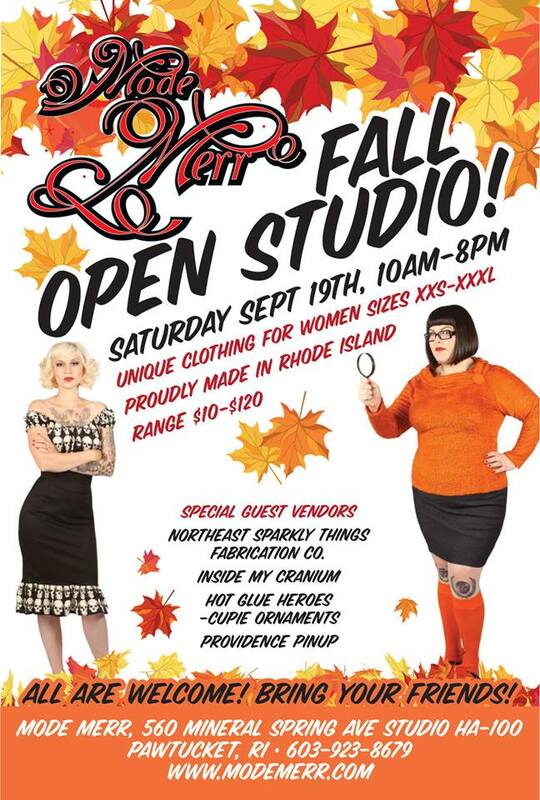 This past week Mode Merr participated in StyleWeek Northeast. 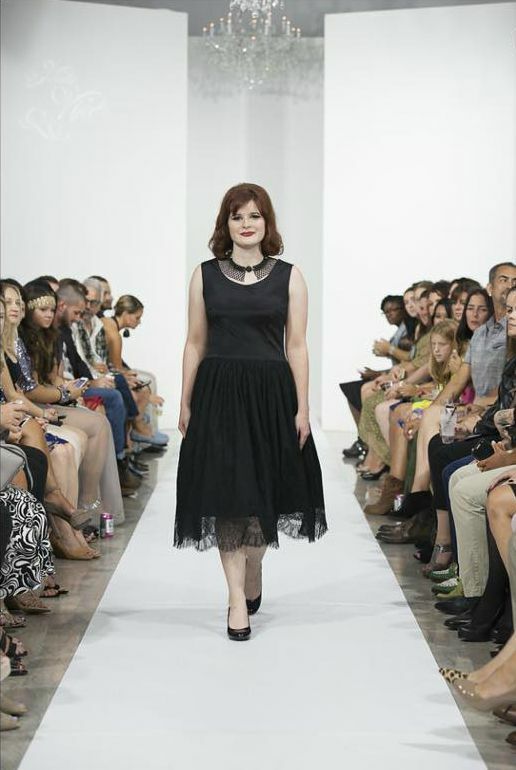 StyleWeek is a week long trade event occurring semi-annually. This fashion show features emerging designers and focuses on brand and business development. What an awesome show and opportunity for Mode Merr! I've been dreamily watching my Facebook feed fill up with awesome new styles. By now you all know that I'm all about quality and while I don't have very many pieces from Mode Merr (sadly, only three currently) they are all fantastic quality! I *recently* (a few years ago) purchased a skirt from Mode Merr and when I received it packaged so well, I almost didn't want to open it. Included with my skirt was a handwritten note thanking me for my purchase, along with a fabric swatch postcards filled with squares of material of all the other skirts! Since my last order, Mode Merr has revamped their website - super easy to navigate with great design and have included a bridal section as well! I wish this was available when I got married but hopefully it helps some other bride to be. Dresses from the Peggy Cole Bridal Collection are made to order and range in price from $200-$500! That's a great price for a custom fitted and designed dress. 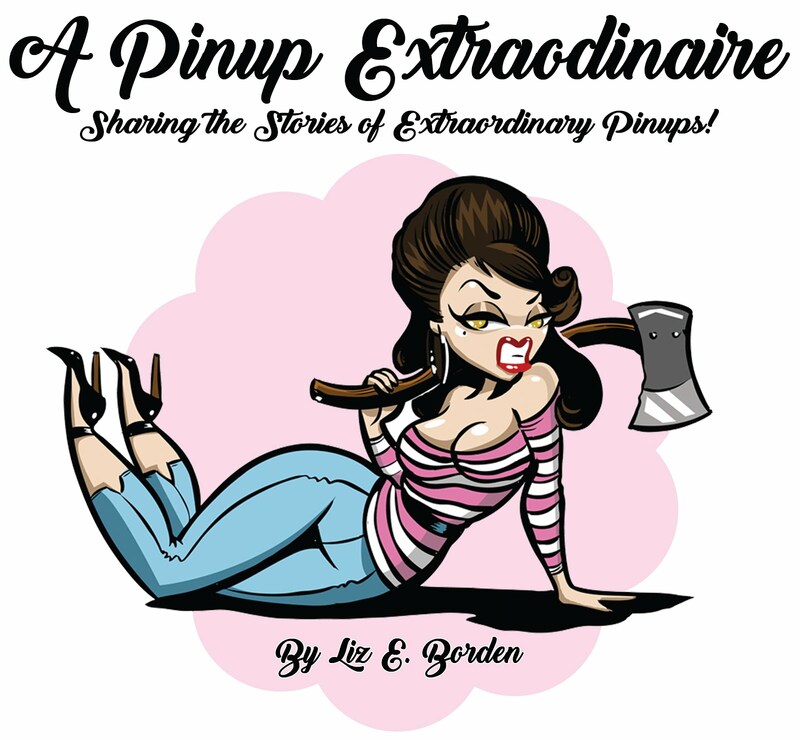 I might order one anyways...there are always pinup contests! I'm always on the look out for new, awesome retro Bridal designs as I know how hard it can be to find. I hope this helped ease someone's search. 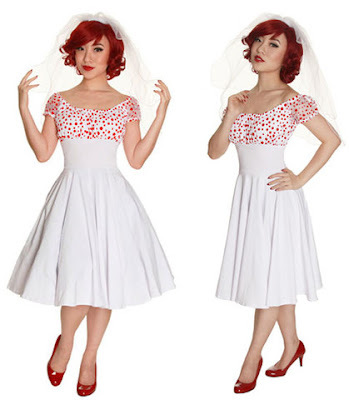 Even if you're not a bride to be - check out Mode Merr for fabulous, quality made rockabilly/retro designs! 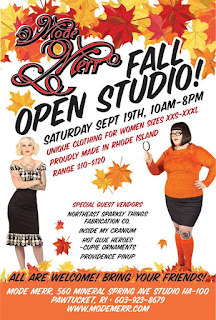 If you happen to be out Rhode Island way, be sure to stop by for the fall open studio! I wish I could go so much! What's your favorite item from Mode Merr or favorite thing about the brand? Post below, please!